Tagged: Alexey Aylarov, mobile, native, React, react native, VoxImplant, Walkthrough. Can you have it all? 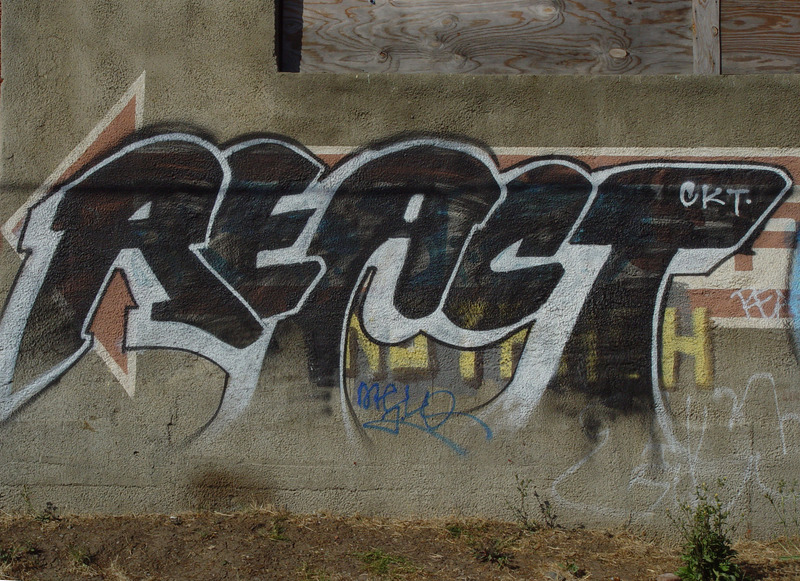 Facebook is trying with React which includes the ReactJS framework and React Native for iOS and now Android too. There has been a lot of positive fanfare with this new framework, but will it help WebRTC developers? To find out I asked VoxImplant’s Alexey Aylarov to give us a walkthrough of using React Native for a native iOS app with WebRTC. If you haven’t heard about ReactJS or React Native then I can recommend to check them out. They already have a big influence on a web development and started having influence on mobile app development with React Native release for iOS and an Android version just released. It sounds familiar, doesn’t it? We’ve heard the same about WebRTC, since it changes the way web and mobile developers implement real-time communication in their apps. So what is React Native after all? While in Objective-C you can interact with the OS, C/C++ libs and even create iOS widgets. The Ready-to-use native module(s) can be distributed in number of different ways, the easiest one being via a npm package. Since webRTC does not limit developers how to discover user names and network connection information, this signaling can be done in multiple ways. Google’s WebRTC implementation known as libwebrtc. libwebrtc has a built-in library called libjingle that provides “signaling” functionality. This is the simplest one leveraging libjingle. In this case signaling is implemented in libjingle via XMPP protocol. This is a more complicated one with signaling on the application side. In this case you need to implement SDP and ICE candidates exchange and pass data to webrtc. One of popular methods is to use some SIP library for signaling. After a successful ICE exchange (if everything is ok) connection/call is established. You can find the code examples on our GitHub page – just swap the references to our signaling with your own. We found examples very useful while developing the module, so hopefully they will help you to understand the whole idea much faster. Nice article!. This would speed up the process of building mobile versions of existing web apps. Thanks Alexey! Hi, I am expecting the article about Android. When will you publish it? If write in React Native then can you create an SDK so appcn be embedded into other apps? I have implemented WebRTC for video recording. I am facing issue i.e. when start camera to video recording the flashlight turn off of device camera.